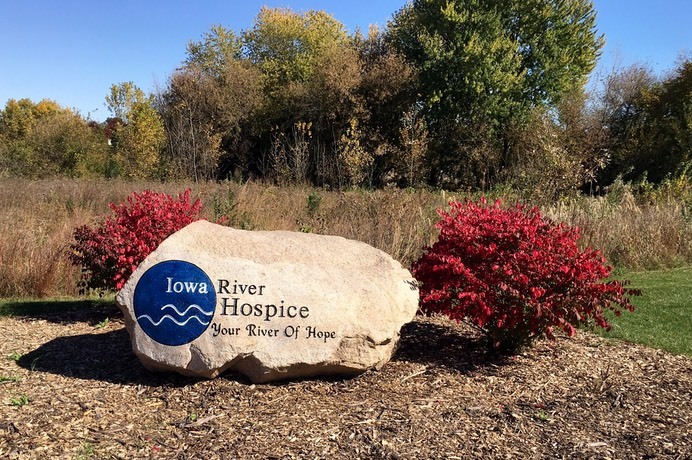 “Through the years I have had many patients utilize the services of Iowa River Hospice. I have found that the patients and their families have received excellent care and support from the staff at IRH and the feedback from the patients and families has been uniformly positive. 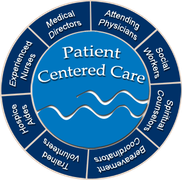 Care in the patient’s home has been great and when the Hospice Home is needed the experience there has been wonderful. Families have been extremely grateful knowing their loved one is comfortable and well cared for. The environment of the Hospice Home is soothing and becomes a welcome “home away from home”. "Your kindness knows no bounds." "From the first day—fires were put out, needs were met, encouragement given and help was delivered. You provided a calm reassurance that guided us. Thank you." "Your organization deserves 5 stars for the outstanding service you provide to the community." "Everyone has been so compassionate and supportive of us. Bless you for the special work that you do."